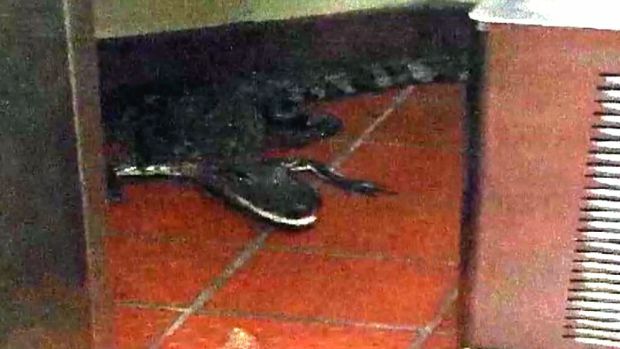 A Florida man is facing assault charges after authorities said he threw an alligator through an open Wendy's drive-thru window. It happened back in October, but the suspect was only recently taken into custody. Officials said 23-year-old Joshua James pulled up to the drive-thru for his order. After a server handed over a drink and turned around, James reportedly reached into the back of his truck and tossed the 3.5-foot gator through the window. James is facing charges of aggravated assault and unlawful possession and transportation of an alligator, according to Palm Beach County Jail records. 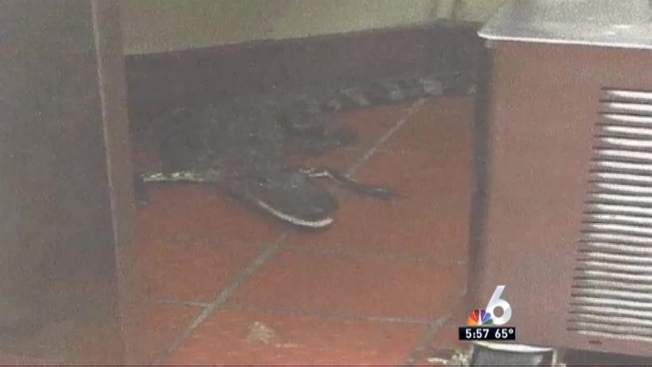 A Florida man is charged with assault with a deadly weapon after he threw a live alligator into a Wendy's drive-through window. His parents said the incident was a harmless prank and it's being blown out of proportion. "He's not a bad kid. He's a stupid kid. He did a stupid prank," said Linda James, Joshua's mother. "He had no problem turning himself in." Officials said James admitted to picking up the gator on the side of a nearby road and bringing it to the fast food restaurant.